Wireless charging is the future. There are already plenty of awesome wireless chargers on the market. The iPhone may not be compatible with them but you could always pick up cases that can change that. 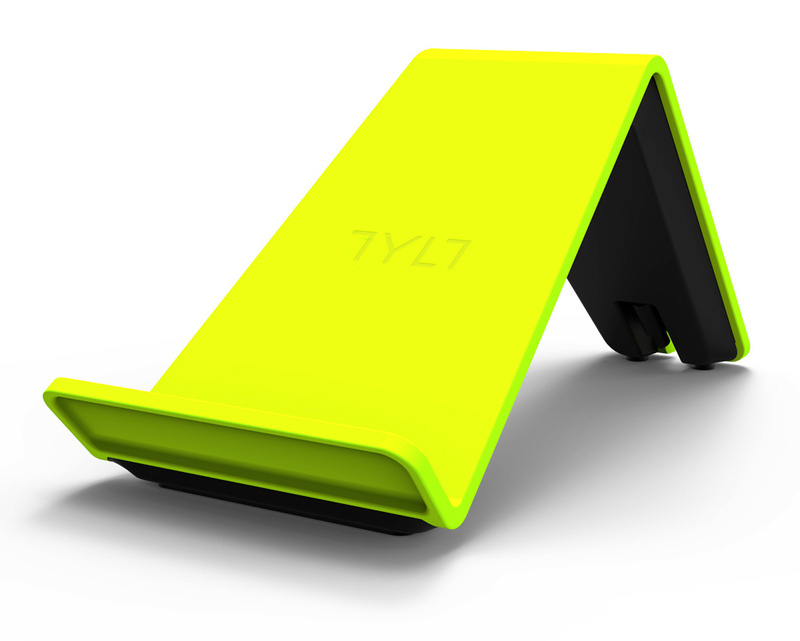 Take the Tylt Vu Wireless Charger for instance. This is a wireless charger that works for all Qi phones. It charges your phone as fast as a traditional plug-in charger. Here is the neat part: you can get a Qi adapter to make your iPhone compatible with the VU. [works] if you have a Qi compatible iPhone 5 sleeve. The VU is designed to provide as much power as your standard USB charger (1 Amp) and will charge as fast as your USB charger. 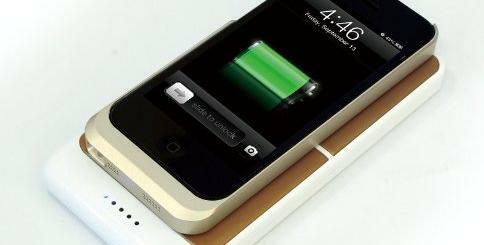 The VU is designed to stop charging your phone as soon as it’s full and go into sleep mode to conserve power. The VU is available in 4 colors. It retails for $99 but you may be able to get it cheaper. 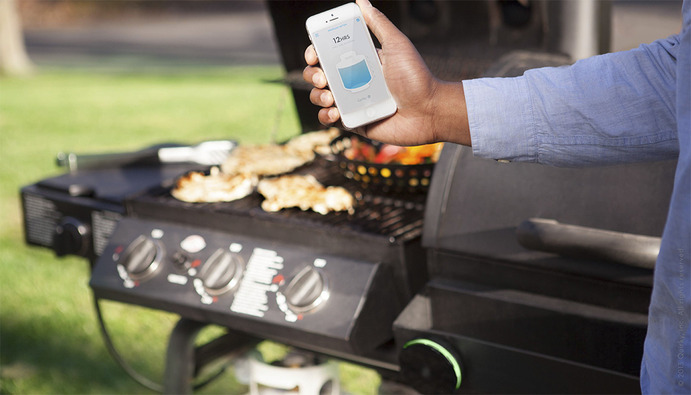 Works great if you have iPhone and Android devices at home. Just don’t forget to get a Qi sleeve for your iPhone.